Repeatable moss patterns. One large pattern with little stones and twigs. 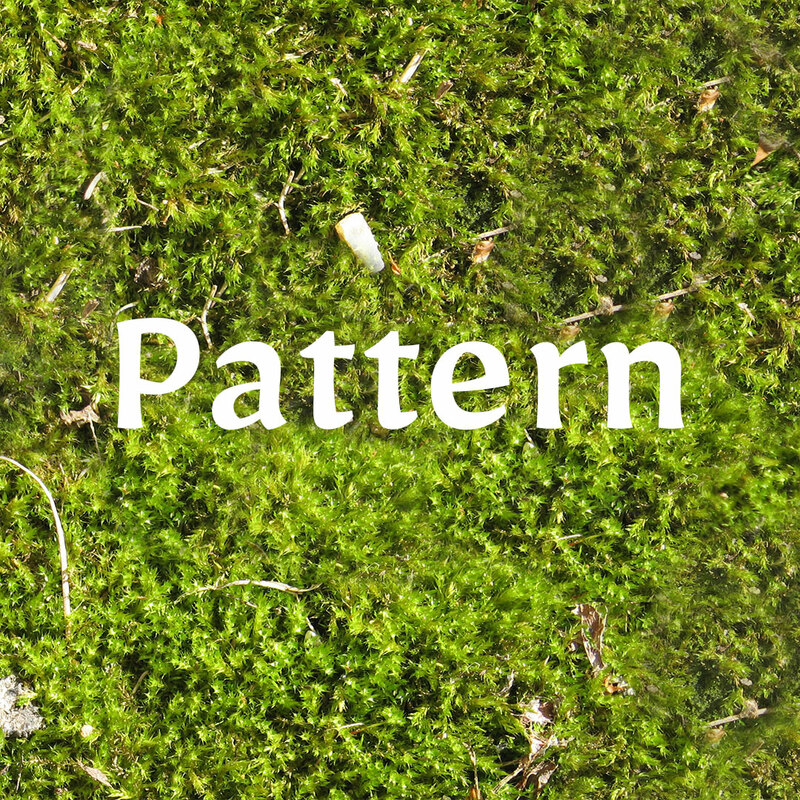 Two small patterns featuring only moss, a dark one and an unaltered one.